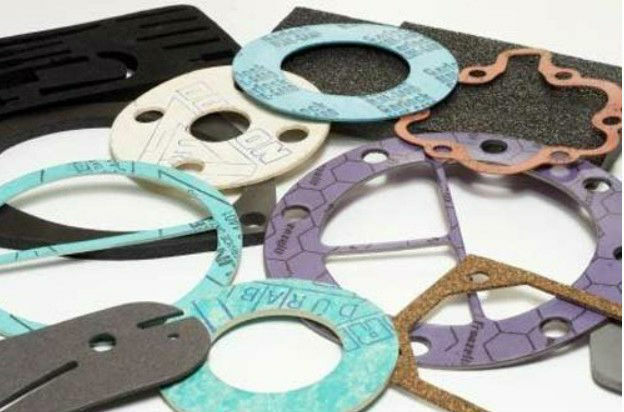 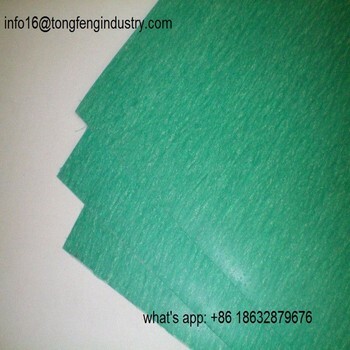 No-Asbestos Jointing Sheets are made of special no-asbestos heat-resisting fiber , heat-resisting packing material, and special nature or NBR rubber compound heating and compression molding it. 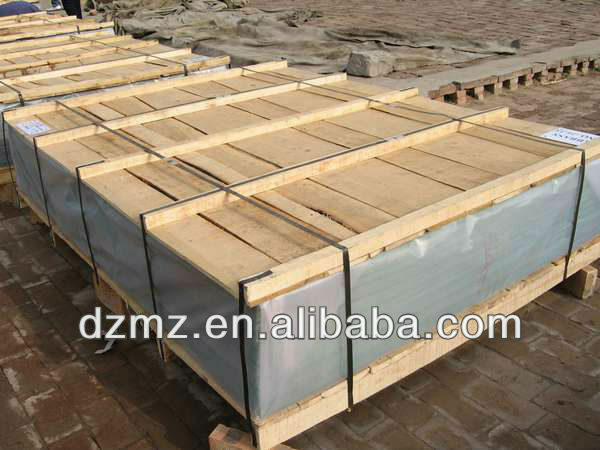 Working pressure: 1.5~8.0 MPa ,Working temperature: 200 ~350°C. 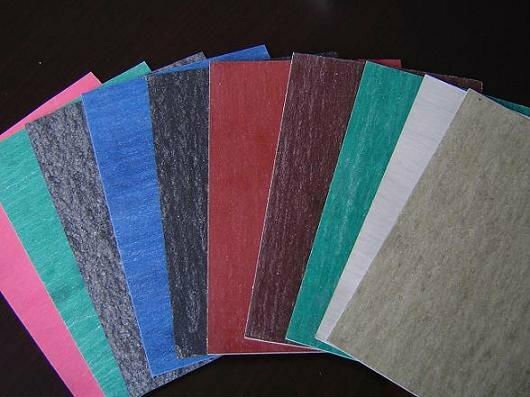 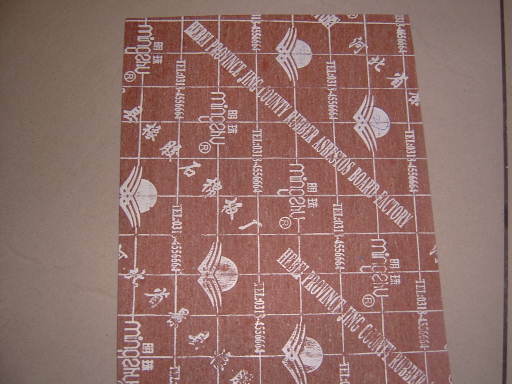 Oil-resistance no-asbestos rubber sheet series include: FNY150, FNY250, FNY300, FNY350. 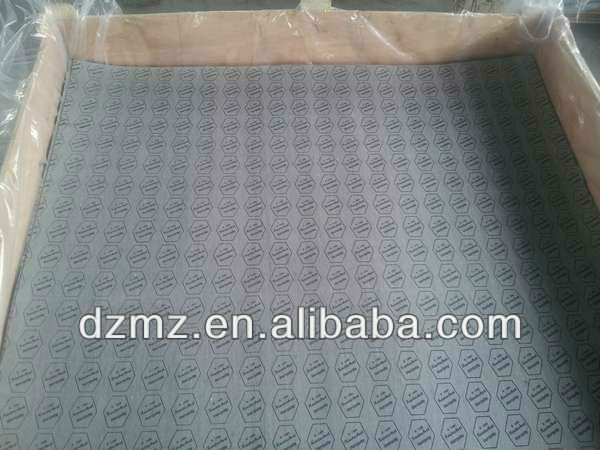 At the same time, steel wire net inserted (coated graphite) is available.